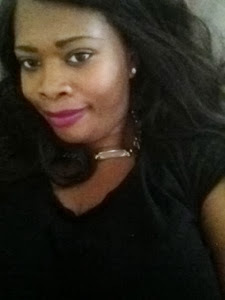 Ever fall in love with a lip hue and it's unceremoniously discontinued? 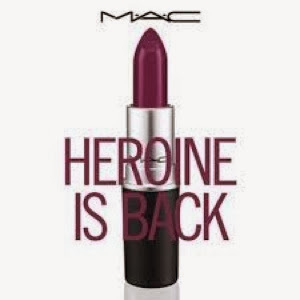 We beautynista's have all been there and finally the "Beauty God's" at MAC have heard our cries and brought back our beloved "Heroine". 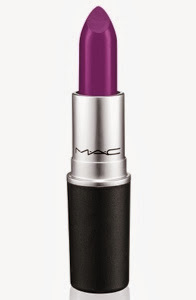 Heroine is a sultry purple matte lipstick packed with a bold power like no other. 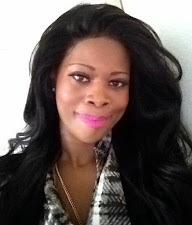 The velvety magenta infused lippie flatters on all skin tones and is a welcome addition to any make up palette.